We offer a wide range of chemical mixers & blenders that is widely used in chemical and pharmaceutical industries due to its mixing efficiency. 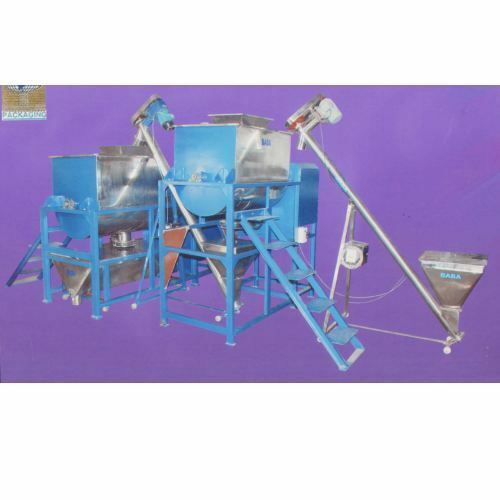 These further finds application in various process equipments like chemical machines, reactors, autoclaves, storage tanks & vessels, hydro generator, columns, high vacuum distillation unit and multipurpose r &d pilot plant, condensers, heat exchangers, tablet coating pan, nitrous oxide plant, rotary valves, vacuum evaporators, pressure vessels and others. We also meet customized requirement for our clients benefit and offer our range at industry leading prices.